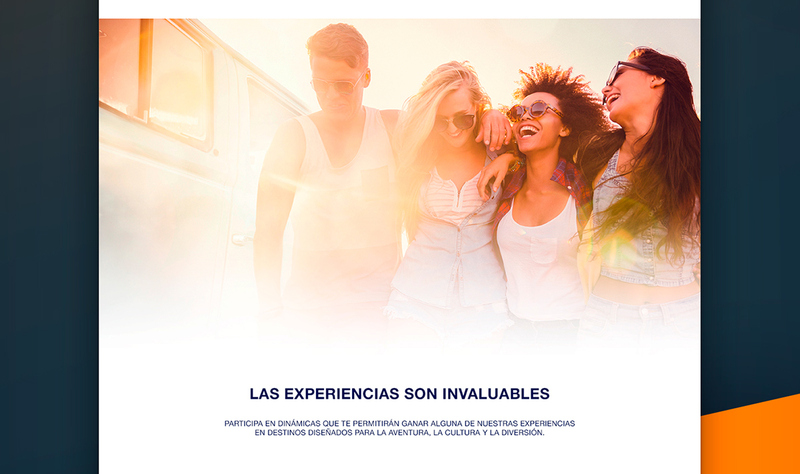 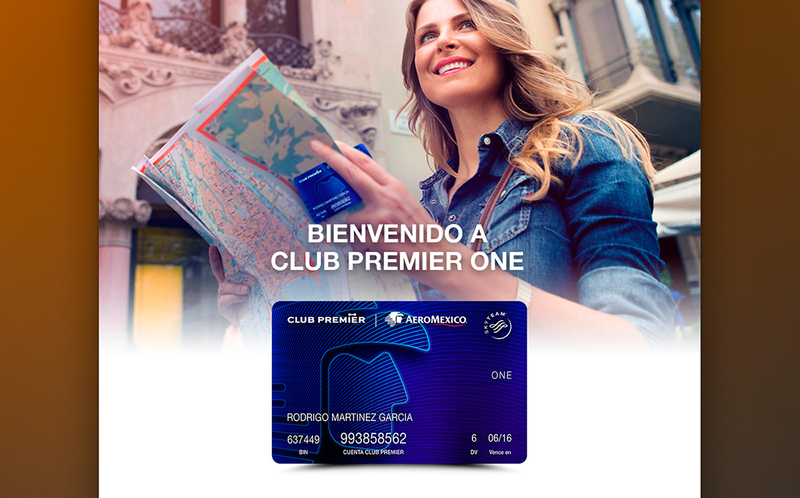 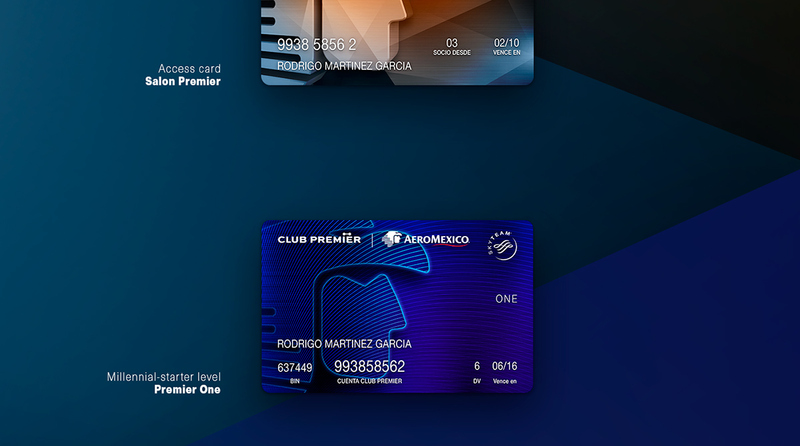 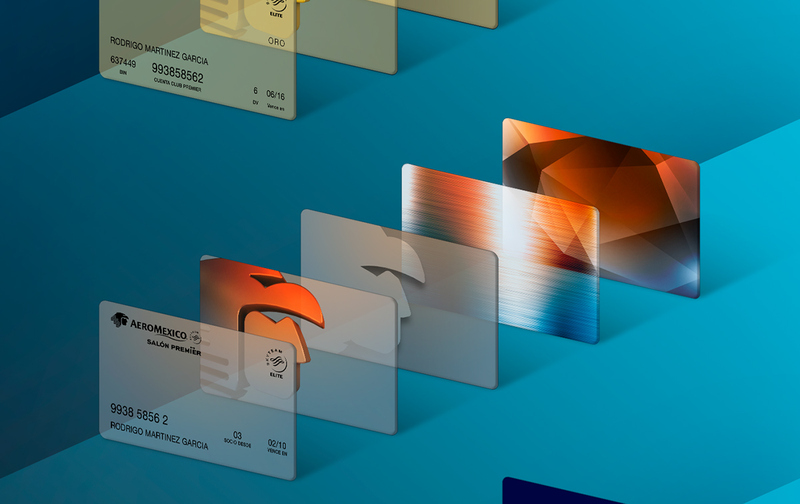 Design and optimization of card and landing page of Club Premier Aeromexico. 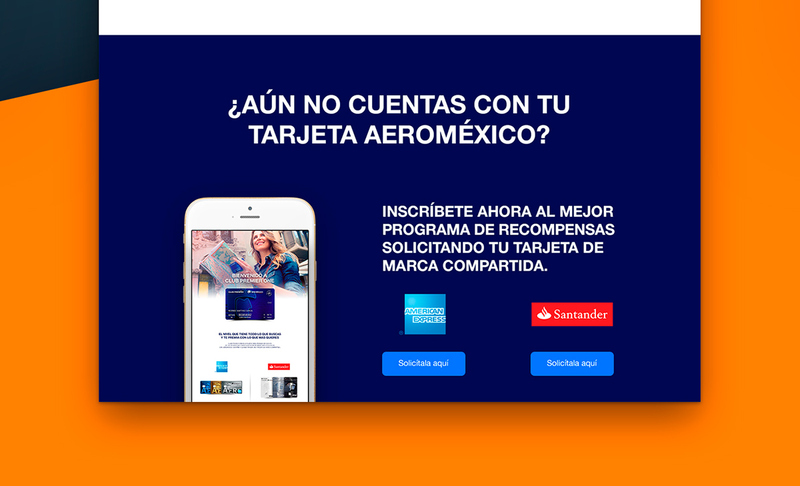 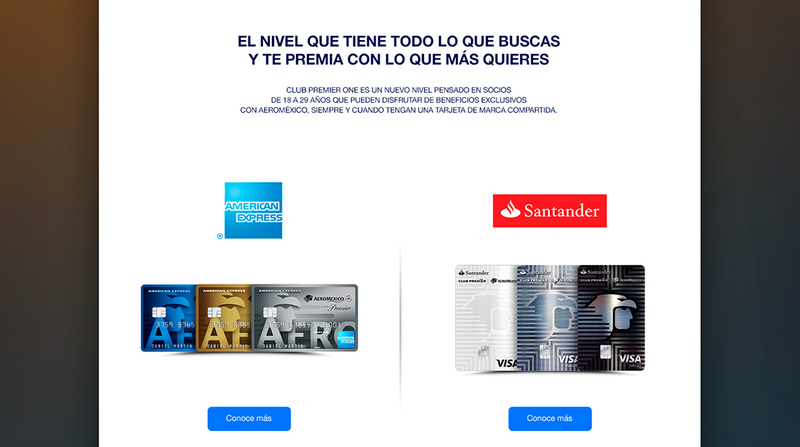 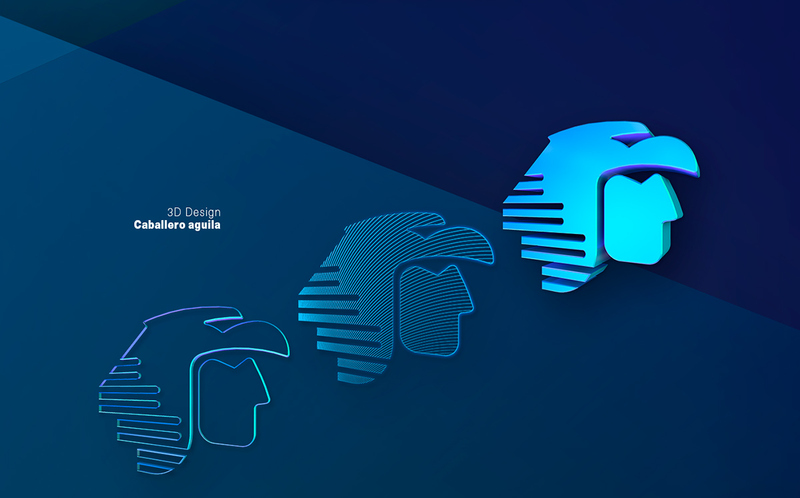 The logotypes, images and text presented in this project are exclusive property of Aeromexico, Santander Mexico Finantial Group, Visa Mexico, American Express and Club Premier (and/or its affiliates or subsidiaries) and they are protected by the intellectual property rights or other rights. 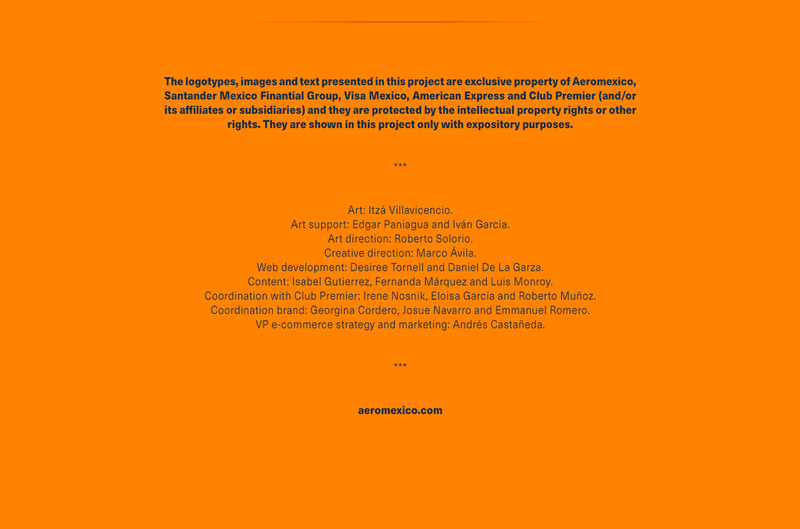 They are shown in this project only with expository purposes.